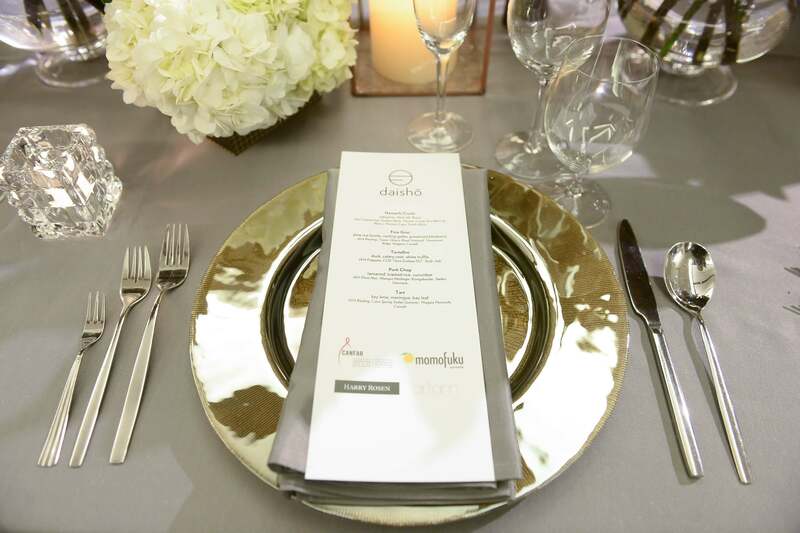 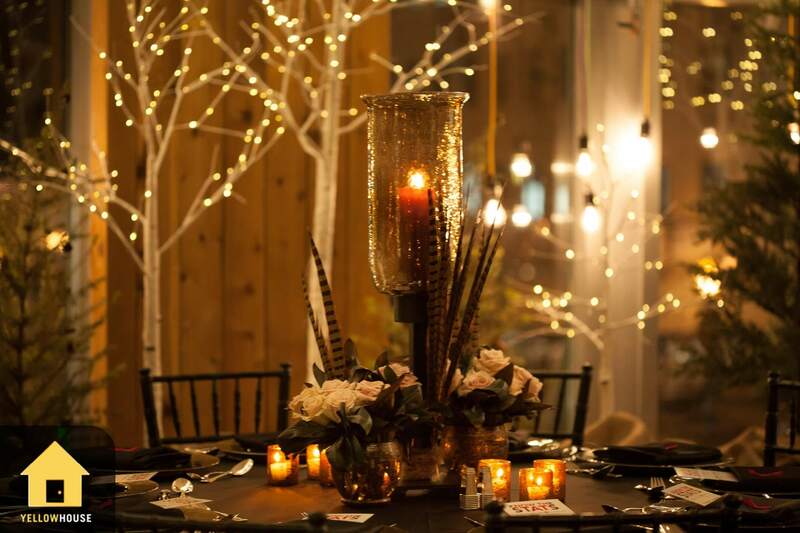 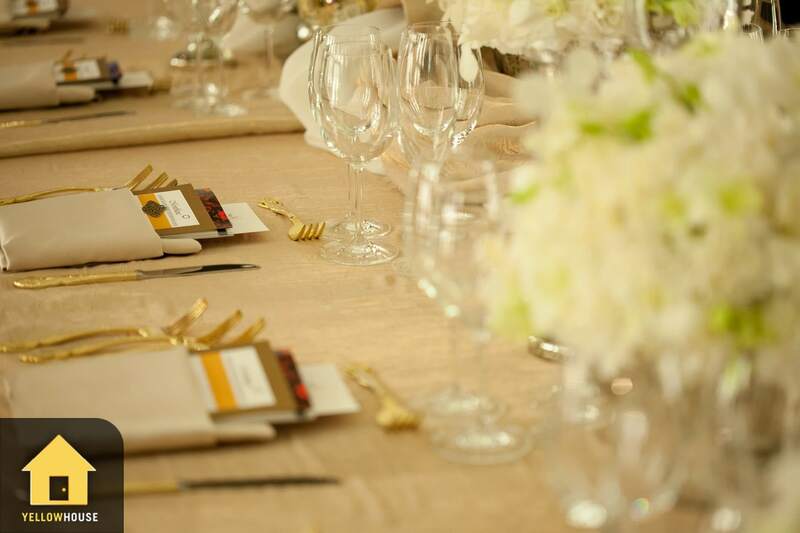 Yellow House Events was proud to produce Bloor Street Entertains with Canadian Foundation for AIDS Research (CANFAR) for four years. 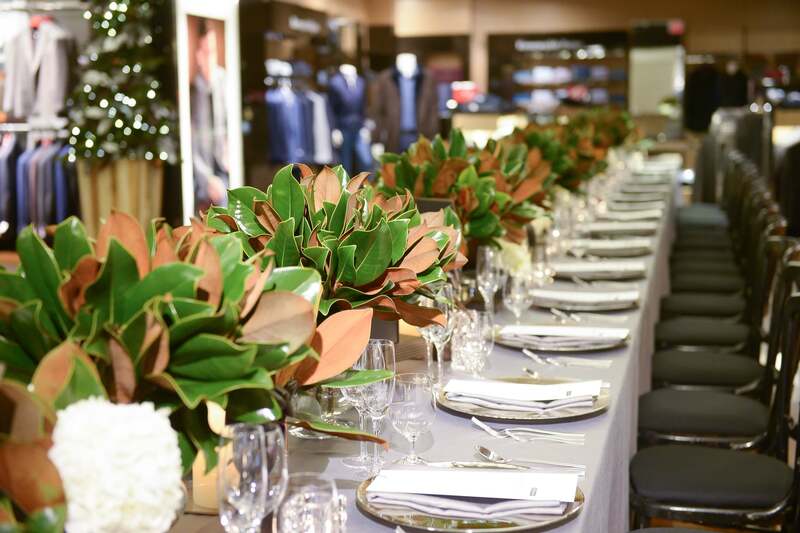 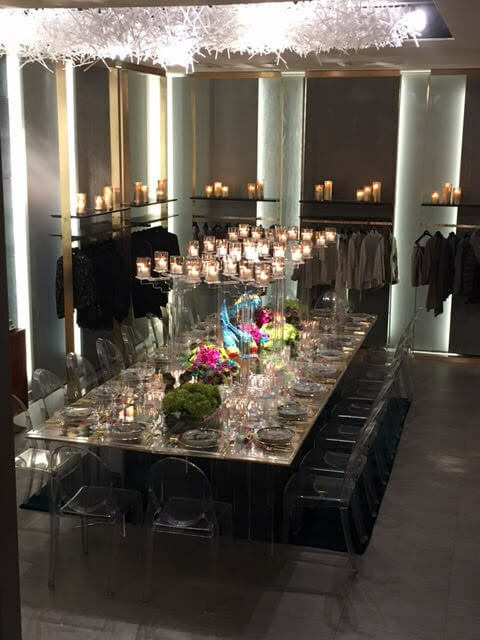 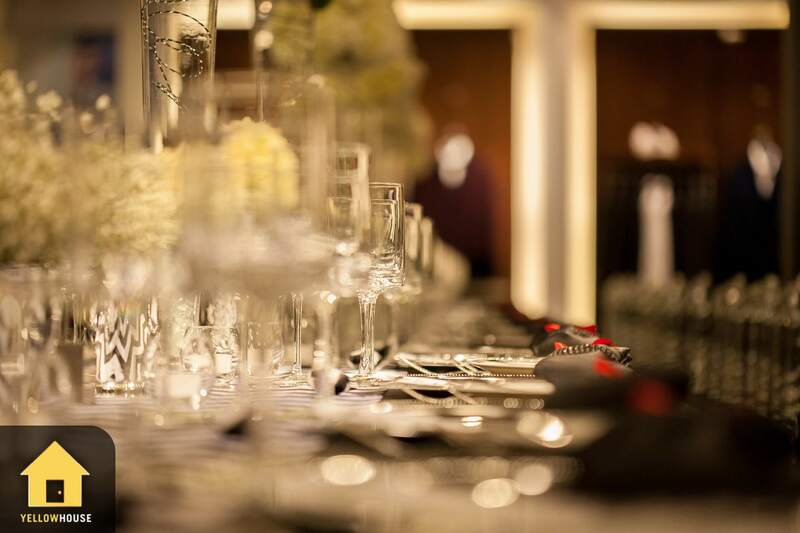 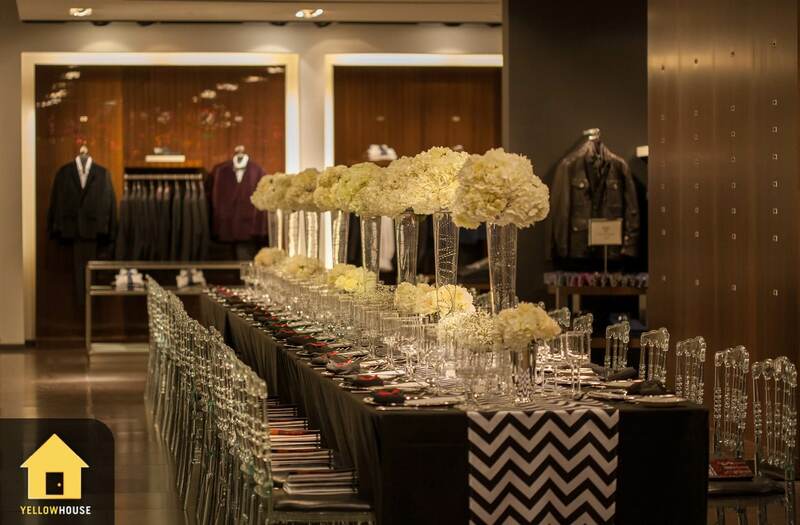 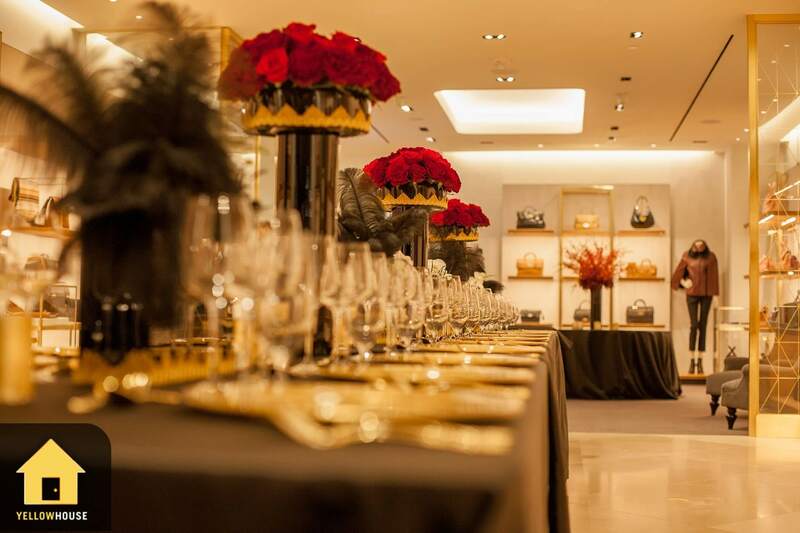 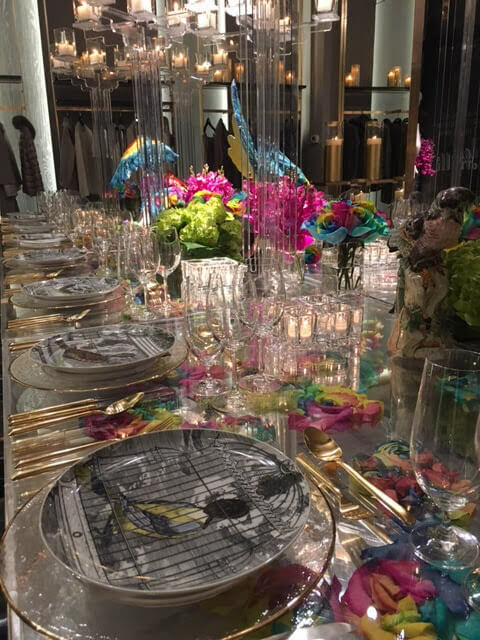 Each year, we transformed more than 20 of Yorkville’s premium retail boutiques into one-of-a-kind, private dinner venues with five star menus prepared by some of Toronto’s top chefs. 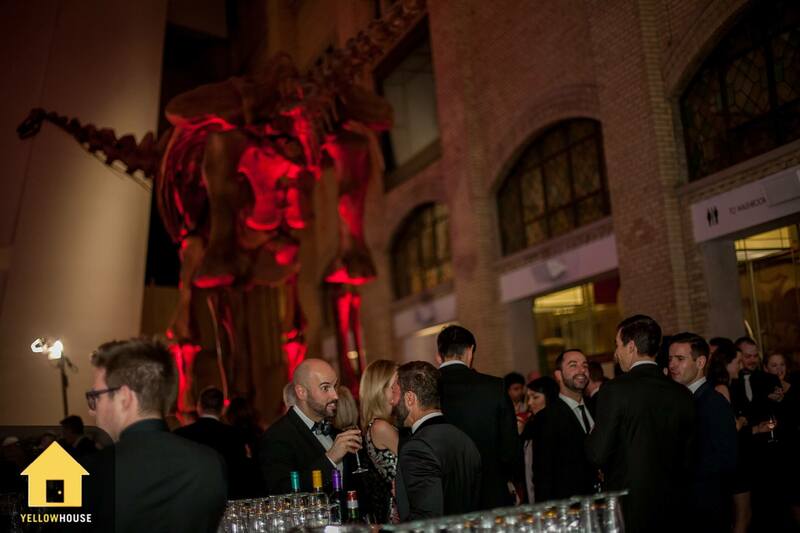 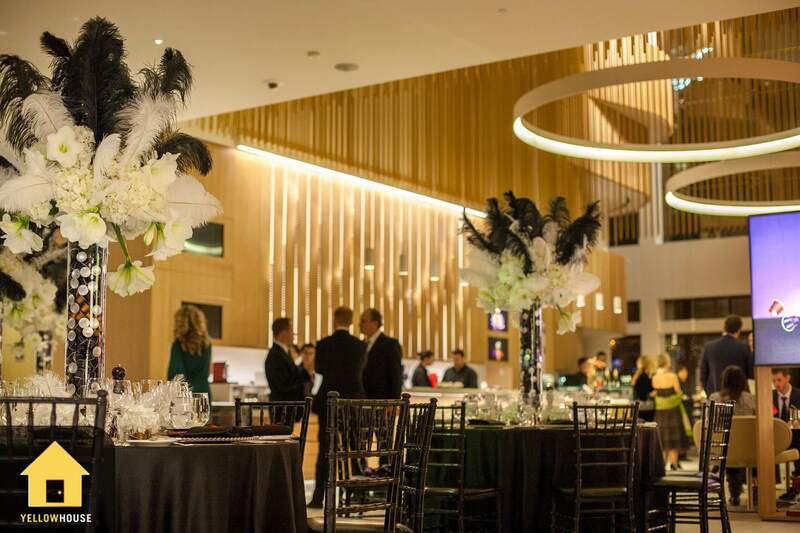 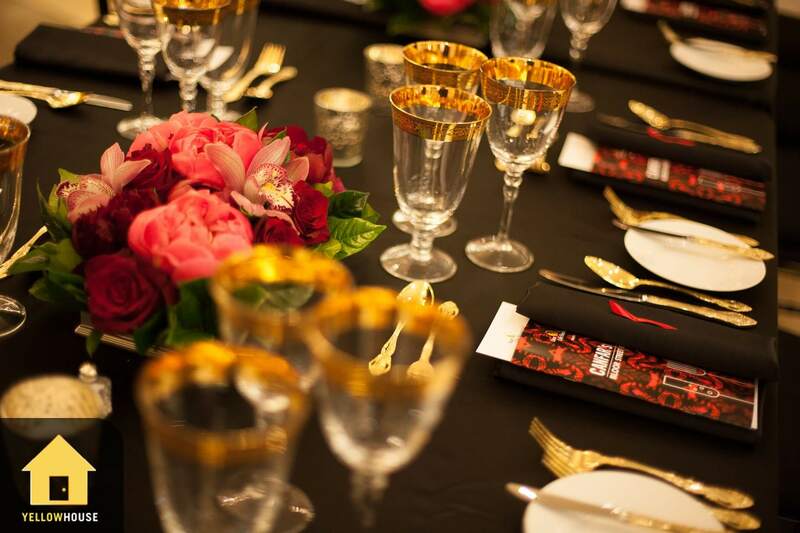 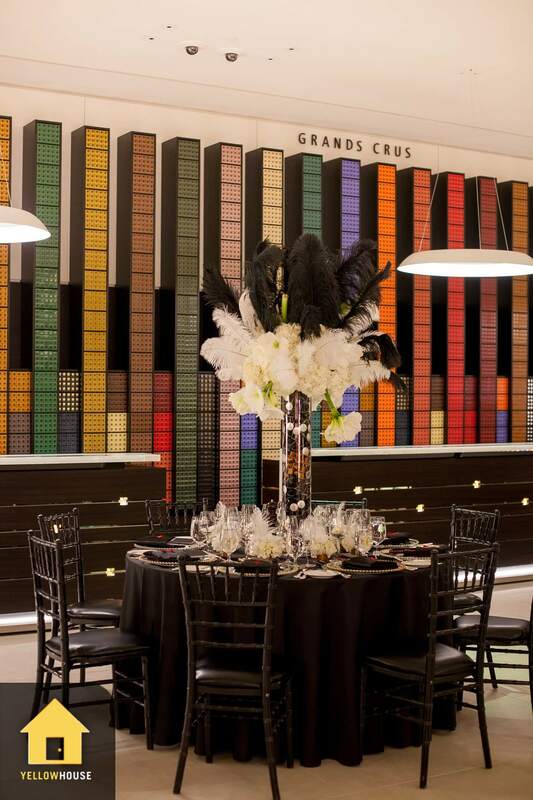 Parties were hosted at the Royal Ontario Museum and funds were raised to help support AIDS research around the world.